The story so far. I’ve taken a Disney Cruise, I’ve been to Copenhagen and Oslo and I’ve been super impressed with both. 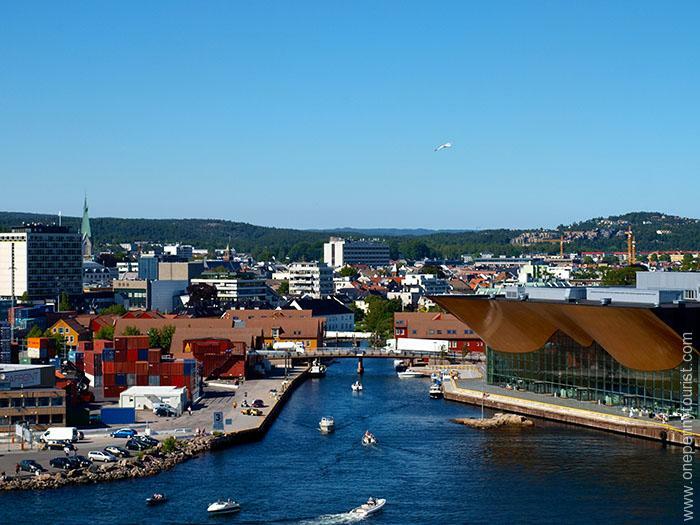 Could our next port, Kristiansand Norway live up to it’s predecessors? Read on to find out friends, read on. Our All Ashore today was an earlier 8:15 am, with All Aboard at 4:45pm. 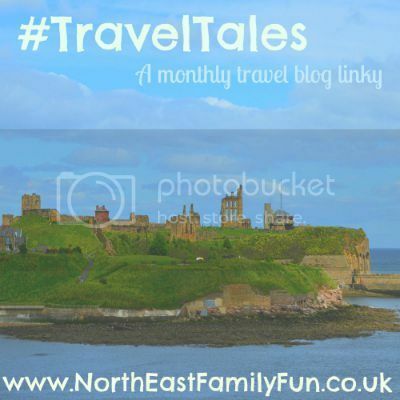 Once again, we’d opted to explore by ourselves rather than take an organised excursion (that’s a bit of a theme for us) and we anticipated a rather relaxed day ahead. Of all our ports, for some reason this was the one I’d been the least excited about. I don’t know why, I just guess somewhere had to be ‘last’. Our plan was to have a short wander, visit Fiskebasaren, then take the opportunity to relax and enjoy the ship for the day. But let me not keep you in suspense. We docked with relatively low expectations and came away in LOVE. 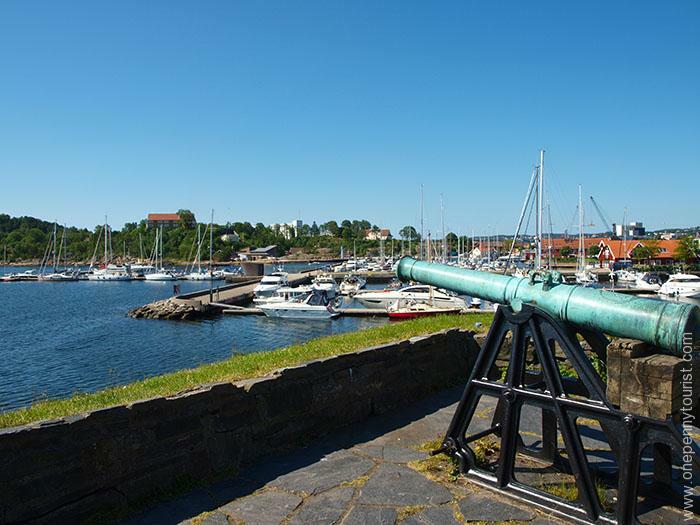 In fact I consider Kristiansand to be my favourite Norwegian port of the cruise. It just goes to show how important it is to keep an open mind because you can’t always get a true feel for somewhere just by reading and looking at some photos. Now read this and look at my photos, hehe. 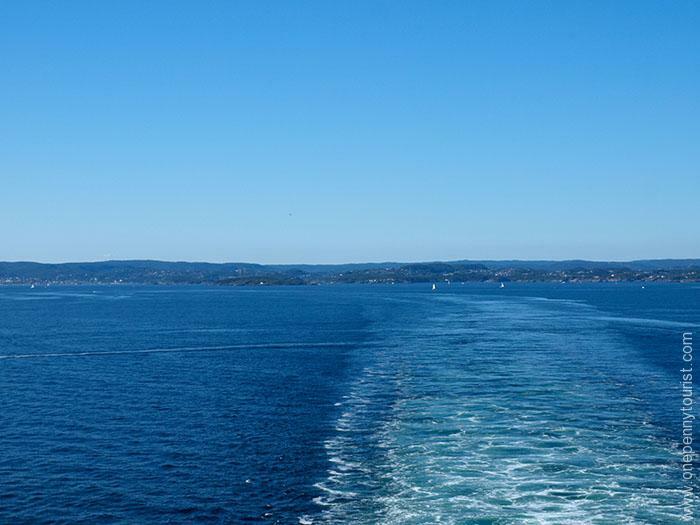 We thought the Oslo weather had been kind to us, but today it was simply stunning. 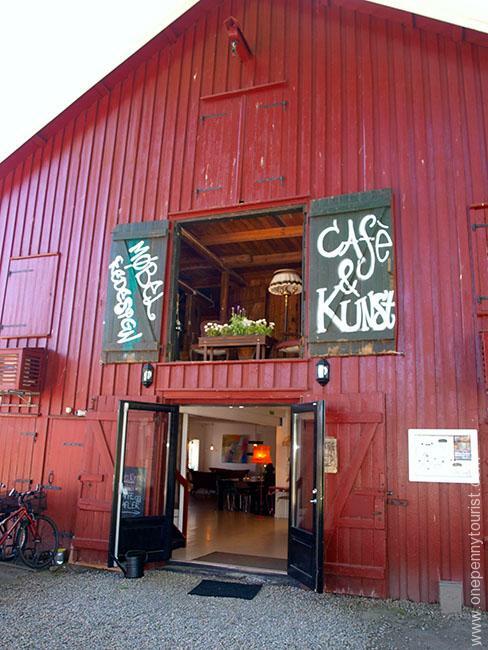 We disembarked the ship next to the distinctive Kilden Arts Center, and in the true spirit of exploration and adventure – we followed everyone else. We spotted the bridge to Fiskebasaren on our left, but instead we went right, following the others. This area is the other side of a small tree-covered peninsula where we were docked, barely 5 minutes walk from the ship. 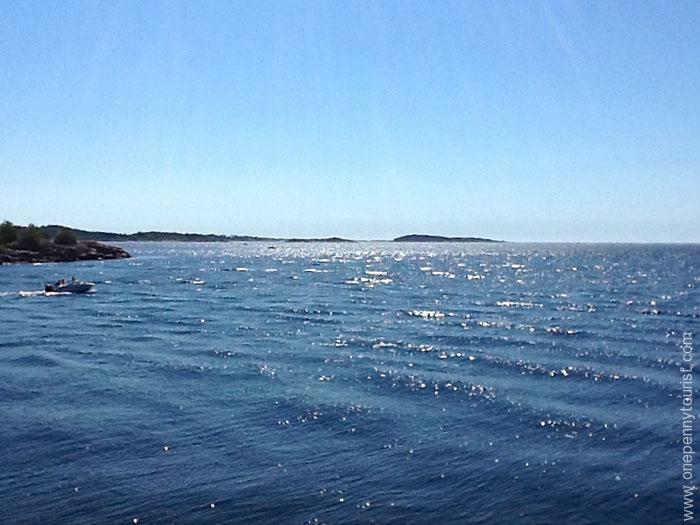 We were greeted with a row of small harbours. 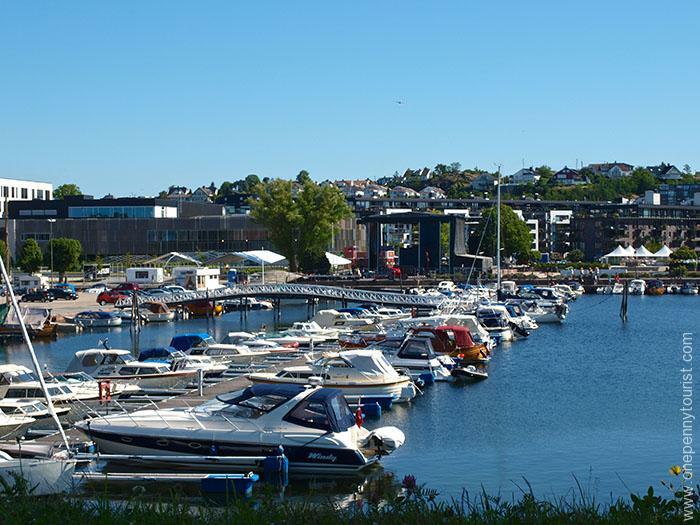 And so began my love affair with Kristiansand Norway. 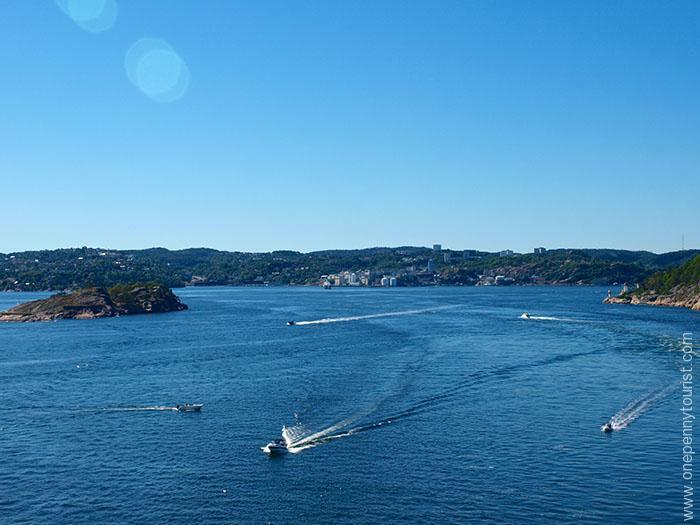 Each were filled with calm waters, dazzling sun and many, many boats. Behind us was this really cool little park with a huge fountain. I loved how part of it had normal fountain jets going up, but the other was a curtain of water cascading down. Did I mention there were a lot of boats? It sounds a bit patronising to call it charming, but it was just so peaceful. The whole area felt like a sanctuary – a place to escape from the bustle of the real world. 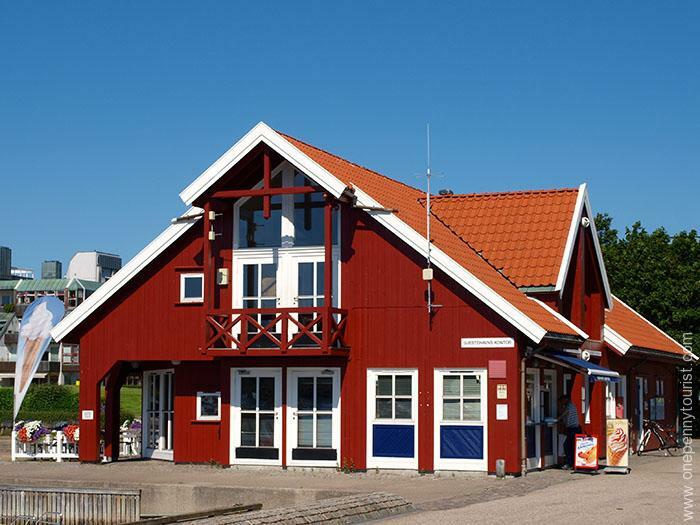 In true Norwegian architectural style, a little wooden building sold ice cream. 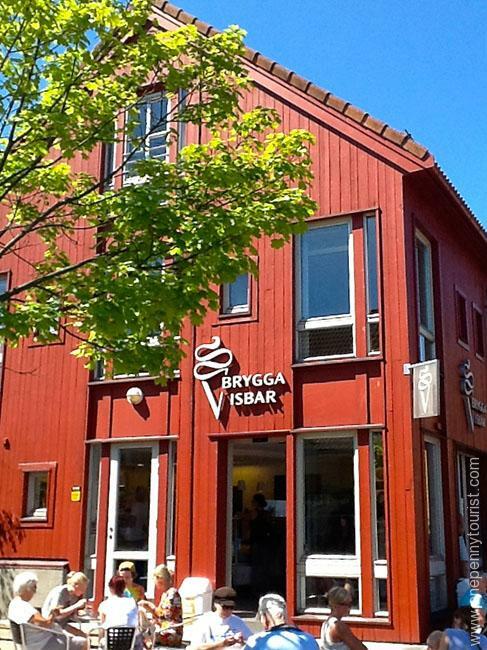 Gorgeous colours, the sky really was that blue and the building a deep luscious rusty red. We didn’t stop as it was early, though we did see others enjoying ice cream despite it being what I would still call breakfast time. 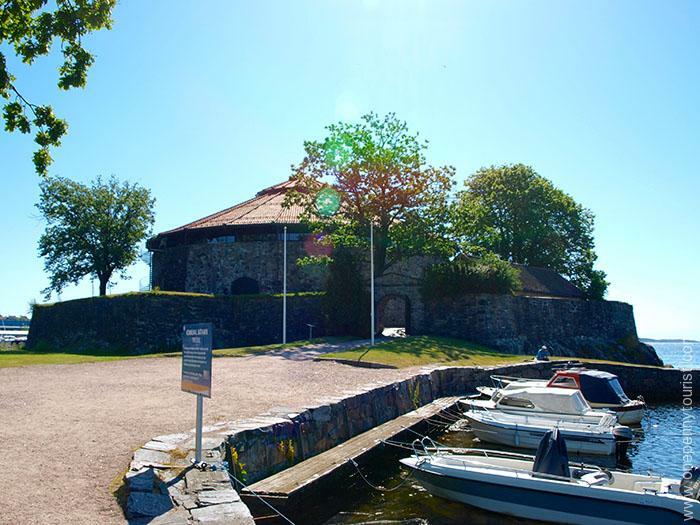 Sitting between 2 harbours, Christiansholm Fortress was built in 1672 to protect the coastal approach to Kristiansand. It’s small, but looked ready for action with it’s cannons. However, the only time it did see real action was in a minor battle against the British during the Napoleonic Wars. It successfully defended the town. Seriously, these guys like their boats. 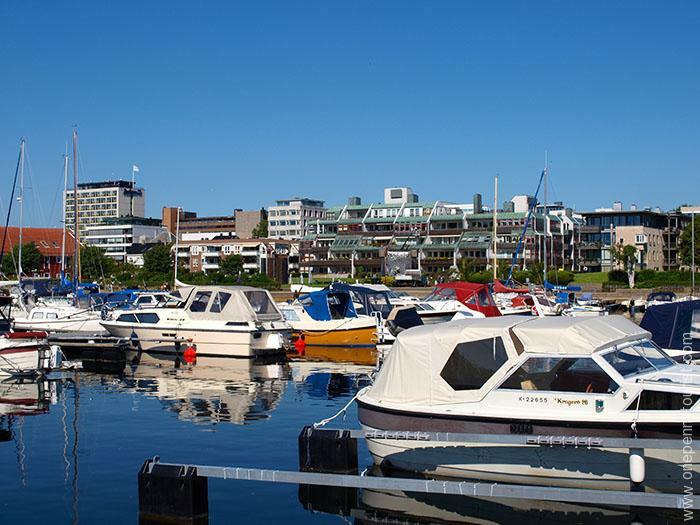 I really got the impression that if you didn’t own a boat here, you knew someone who did! Like the ice cream shop beforehand, the coffee shop was also traditionally designed. I loved how you could sit upstairs and if not paying attention just plop straight out the hatch, hehe. Health & Safety in the UK would have a field day with that one! In our wanderings we noticed this. 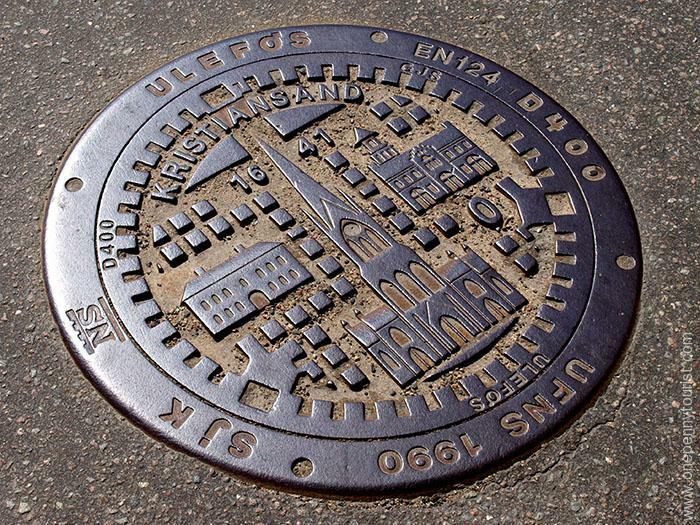 If you remember Oslo’s, then you’ll know that Kristiansand just won the battle of the manhole covers too. We left the main waterfront as our goal was now to reach the river. 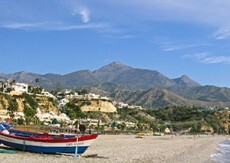 It did not disappoint and we were rewarded with yet another beautiful scene – and more boats (naturally). 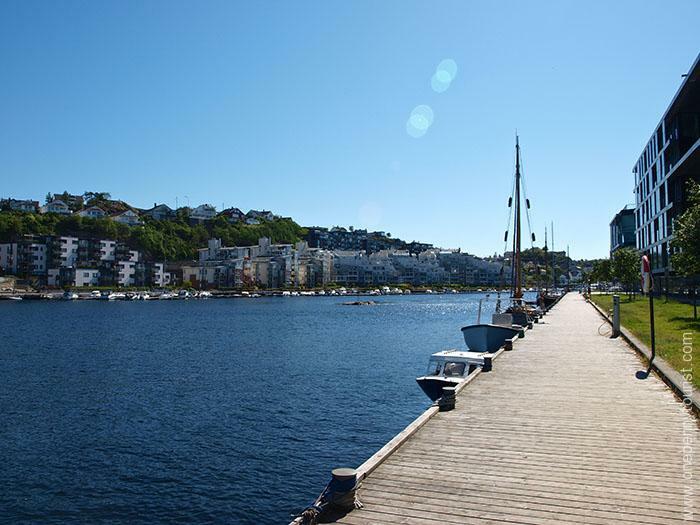 A pretty wooden boardwalk led towards the river mouth and back to the main waterfront. It was at this point disaster struck – my camera battery died. Argggh! Bloke had teased about bringing 3 camera’s – my GoPro HERO , my Olympus E520 and a Fuji point ‘n’ shoot. At the last minute, I’d left the Go Pro and Fuji behind (remember, we’d not planned to stay ashore long). When we left, the DSLR battery was green but mid-harbour it turned red and after a couple of shots by the river it died. My spare battery was also back on the ship – doh! Lesson learned. If you’re going to change your mind about what to bring out with you, at least ponder for a moment rather than do it on a whim as you walk out the door. We continued our walk (I may have stomped) along the riverside boardwalk, which was actually part of another peninsula called Tangen Park, until we reached the estuary. River to the left. Sea in front. Peaceful all around. We spent some time on a bench here, just enjoying the scenery and the moment. 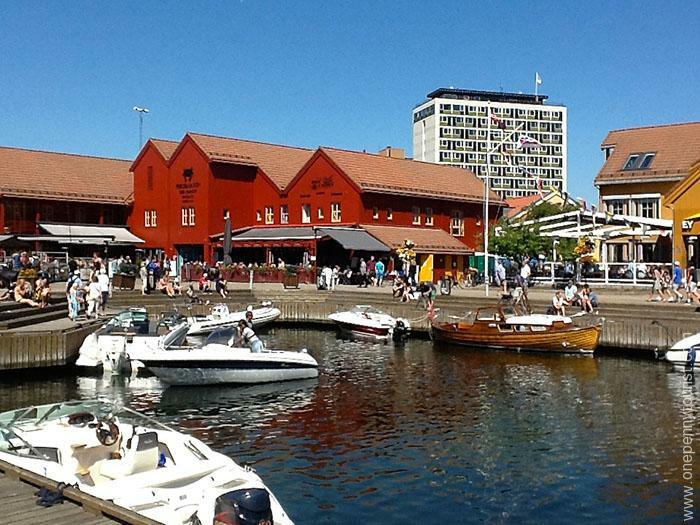 We walked back around the peninsula and into the main streets of the city. 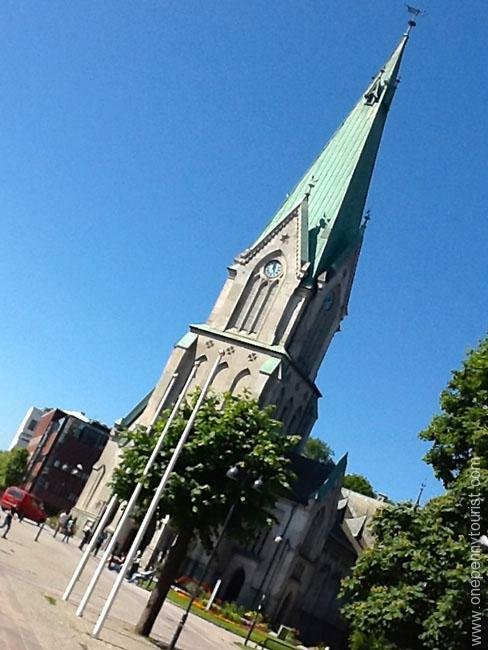 We’d spotted it’s green spire and decided it was time to take a peek at the Kristiansand Cathedral. 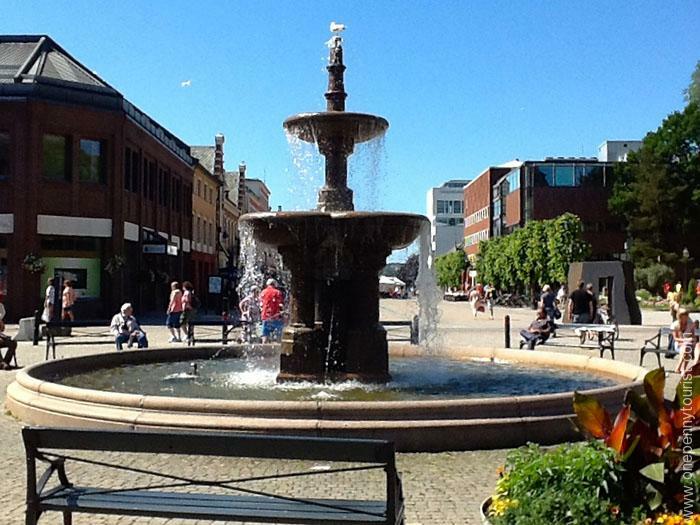 There was also this pretty little fountain beside it where you could sit and people watch. 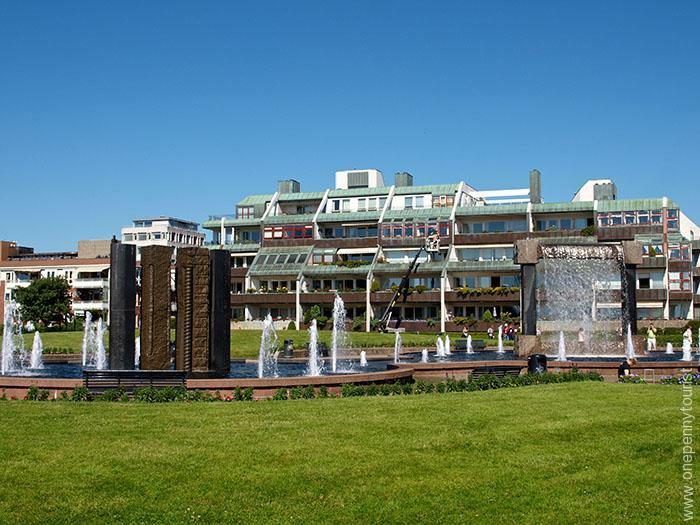 We then figured it was time to go and explore Fiskebasaren. 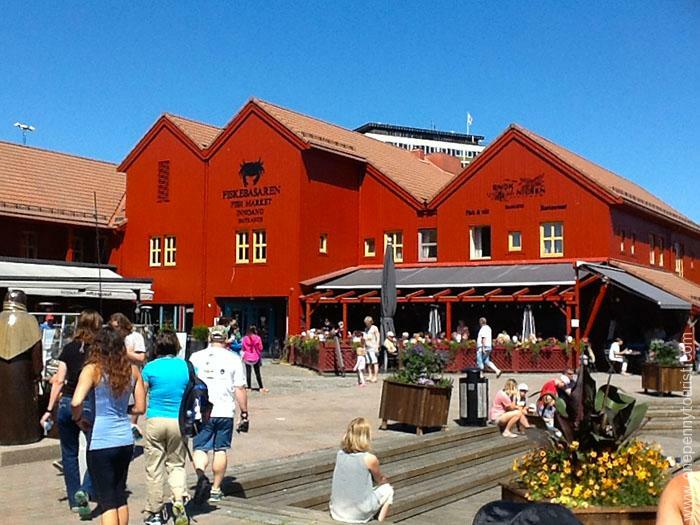 This is a cosy yet buzzing area filled with restaurants, a fish market (as that’s what Fiskebasaren means) and just generally a nice place to hang out. Oh, and there are boats. Always boats. 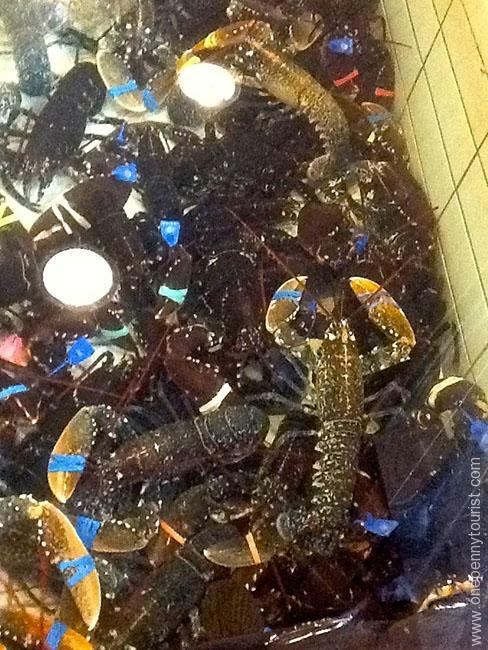 We took a peek inside the Fiskebasaren building and were welcomed by several tanks of Lobsters to peer in to. Could have easily just stuck my hand in. And then there was the very popular looking ice cream shop. By now I was starting to suspect these guys liked their ice cream nearly as much as their boats, hehe. 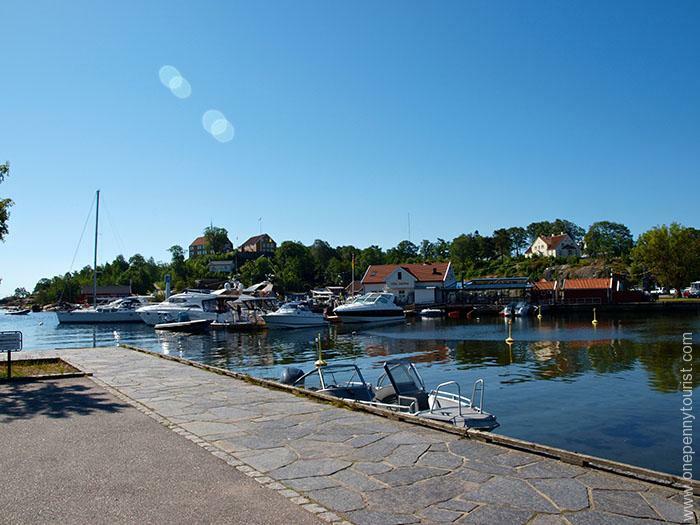 Fiskebasaren is a pleasant spot for a wander around if you’re visiting Kristiansand, but it’s small. Unless you’re planning to stop and eat there, it’s really just a 10 minute stroll. 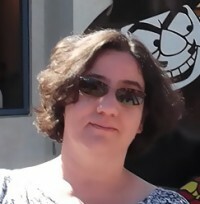 We decided to head back to the Disney Magic for lunch and an afternoon chill. 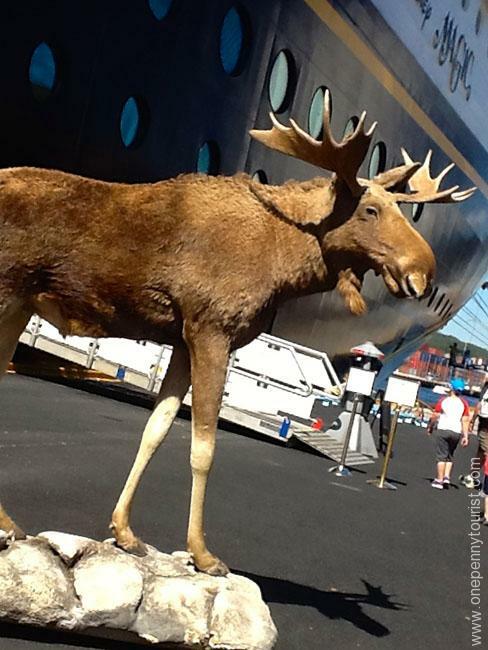 Unless I was half asleep in the morning (possible), a moose had magically appeared to welcome us back on board the ship. Unexpected, but cute. If a Moose can be deemed cute. Ahhhhh, battery installed and we’re back in business for sail away. 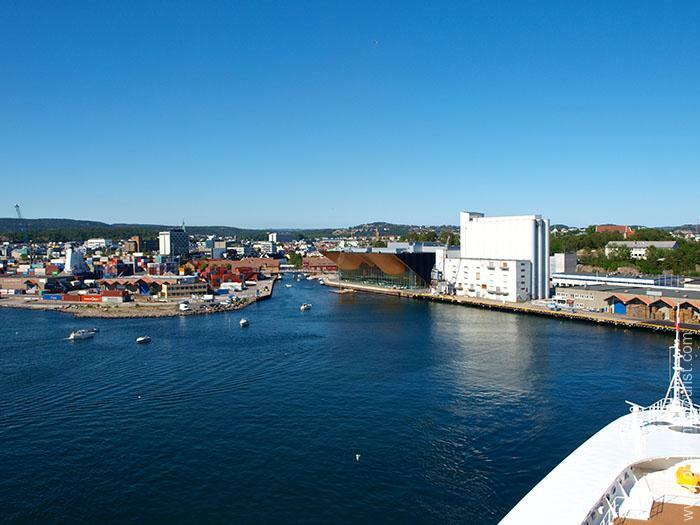 Backing away from the dock we said our goodbyes to Kristiansand – the surprise port of our entire cruise. We even had a few boats tag along for a while as we left which was fun to watch.